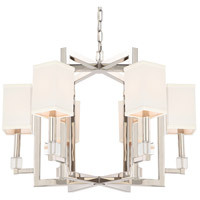 Modern angles are the hallmark of the Dixon collection. 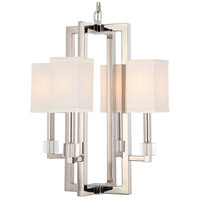 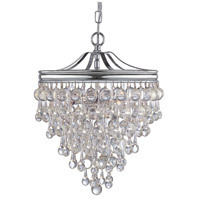 The sleek polished nickel finish is accompanied by white shades and glistening crystal cubes which gives this collection a transitional theme. 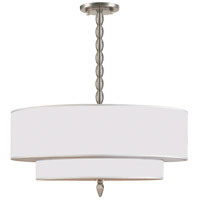 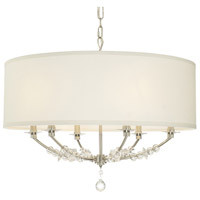 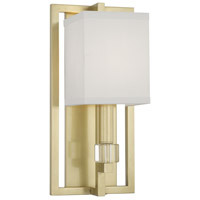 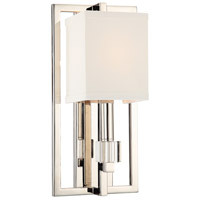 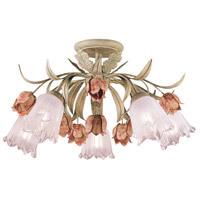 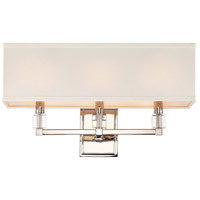 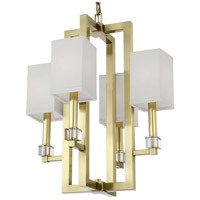 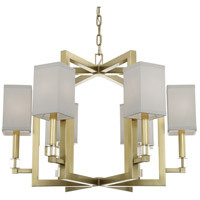 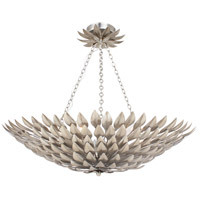 The modern fixtures have a masculine edge that are unique but can coordinate with any décor.